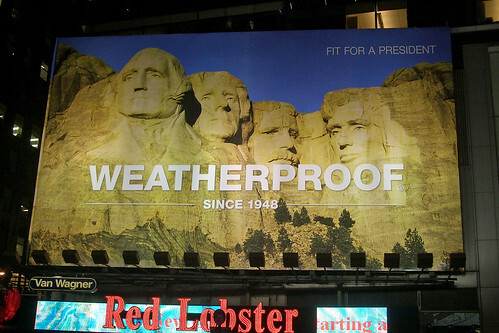 Maybe the (current) President should start signing endorsement deals. Could be a way to cover some of the budget deficit! Or maybe he shouldn’t complain when someone gives him an endorsement deal, and rather request payment for it?